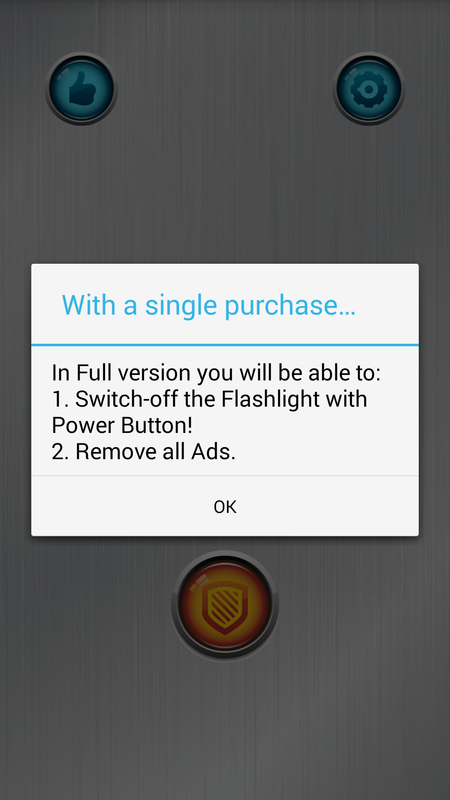 The default configuration for this free app is that 3 quick presses of the power button with the screen off will turn on the LED flash. When the screen is on, you need to hit it 4 times instead (once to turn the screen off, then 3 times). To turn it off, fire up the app and press the on-screen toggle. It will also time out after 10 minutes, in case you accidentally trigger it. This is not all that different from a feature that has been built into Samsung's Active and Rugby lines, OnePlus One's Cyanogenmod 11S, and many common mods for custom ROMs and rooted devices. The key difference here is that you don't have to be rooted or own one of the few devices with a built-in shortcut. Many of the options you see above can only be configured if you pay for a $0.99 in-app upgrade. 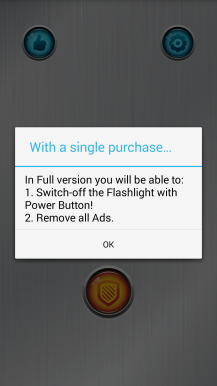 The most meaningful benefit from buying the full version is that you don't have to use the app to turn out the light. 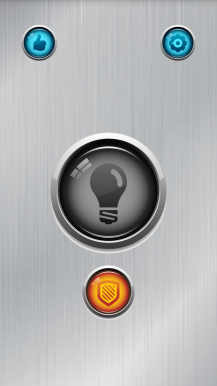 Instead, just another tap of the power button will turn out the light. 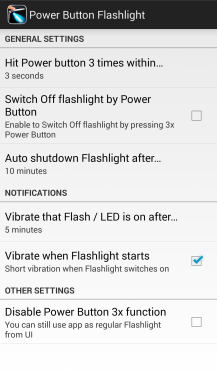 You can also change the amount of time before the light times out with the paid version. Device support may vary, but a look through the reviews shows a wide variety of phones functioning properly. The developer seems quite responsive if you have problems. 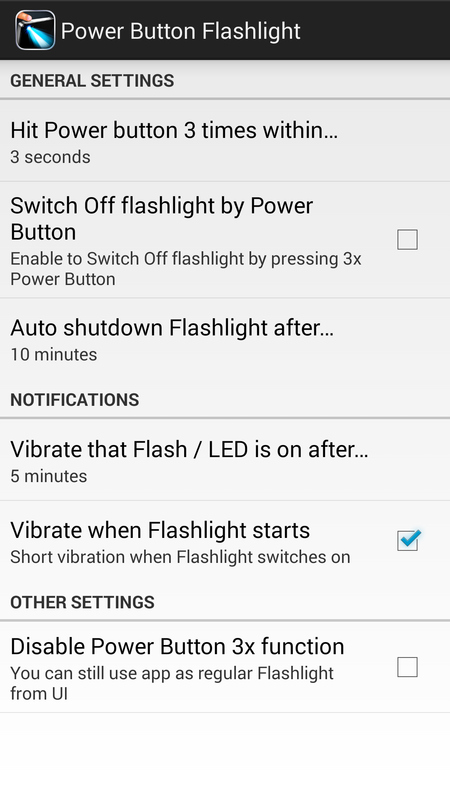 This isn't world-changing stuff, but there are a lot of people who could benefit from a simpler way to fire up their phone's LED flash to navigate through the dark.